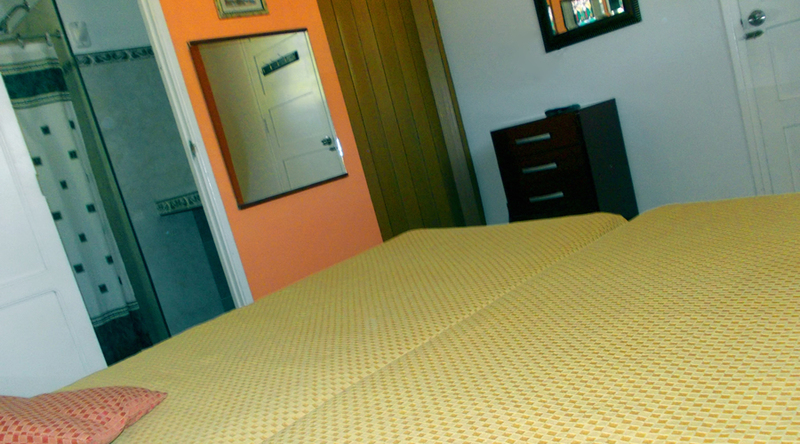 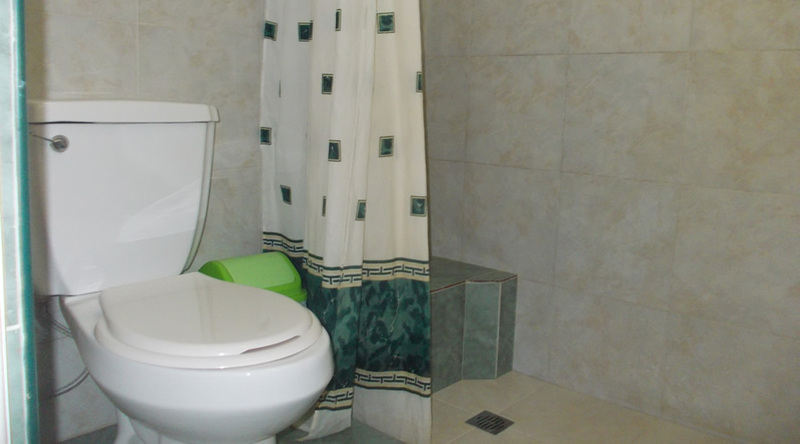 This room has all the possible amenities, ideal for 3 people. 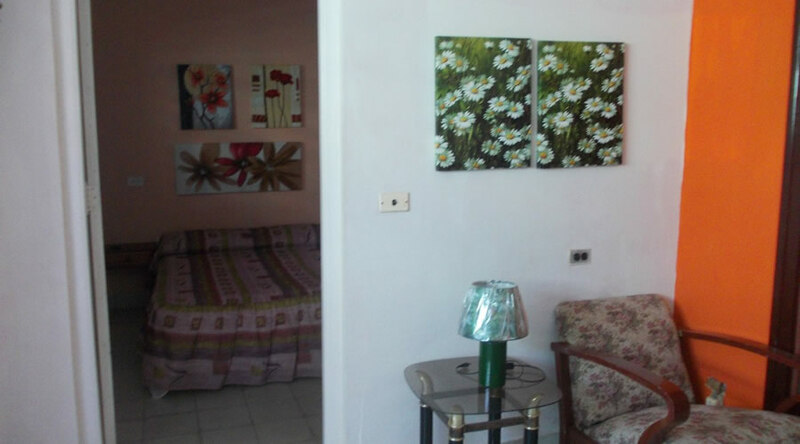 It is the largest room in the house. 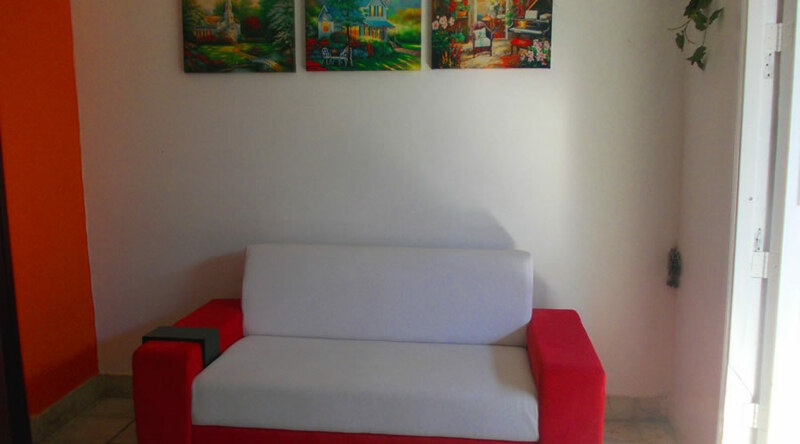 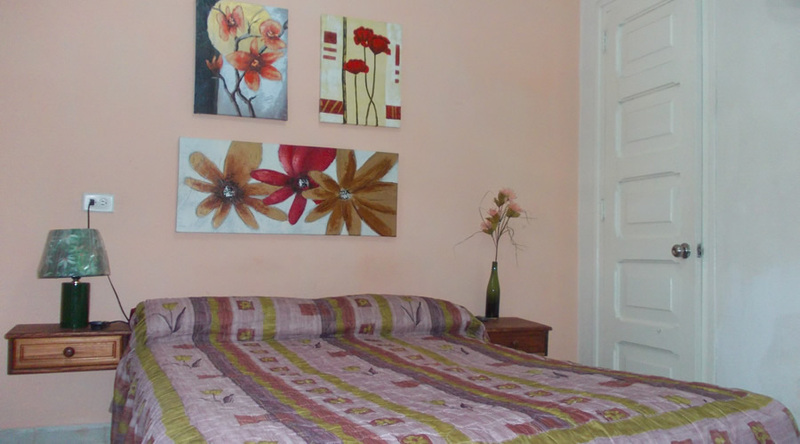 We have two beautiful and cozy double rooms, decorated with paintings by local artisans. 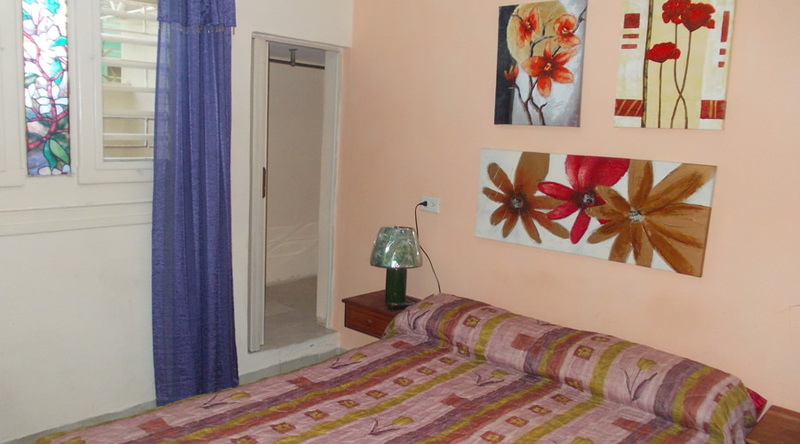 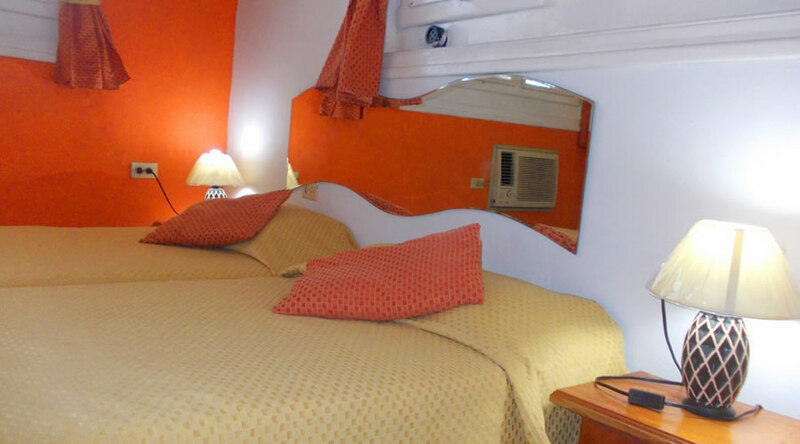 With comfortable beds, TV, mini-bar and private bathroom. 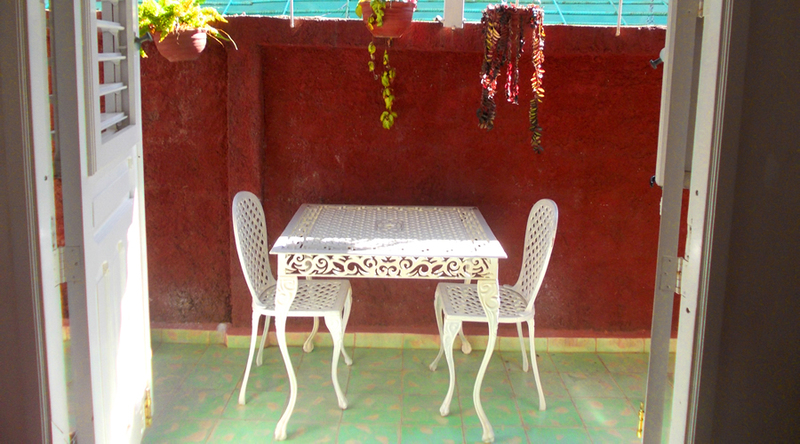 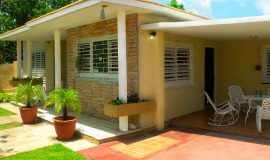 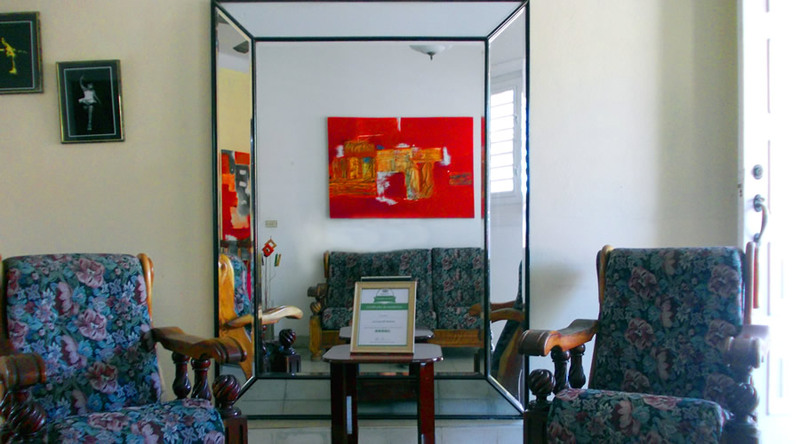 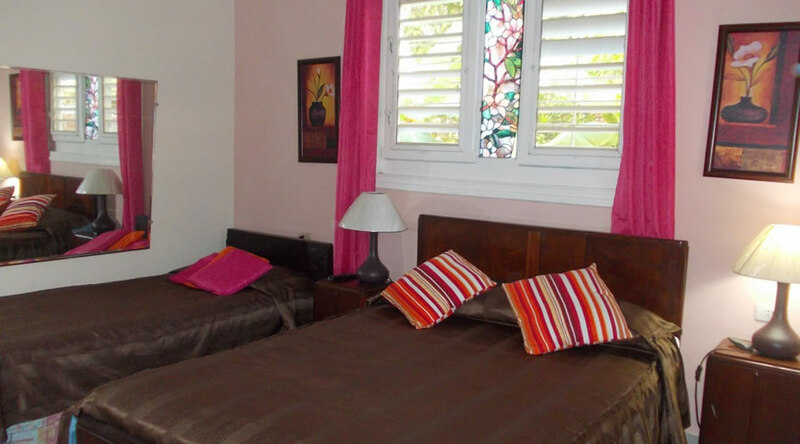 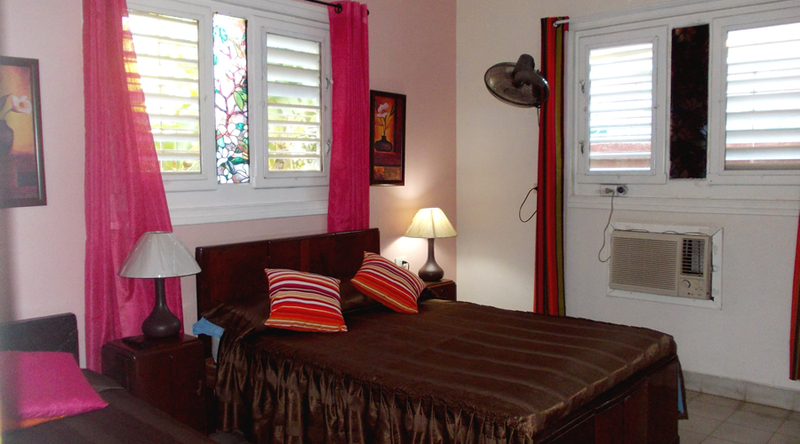 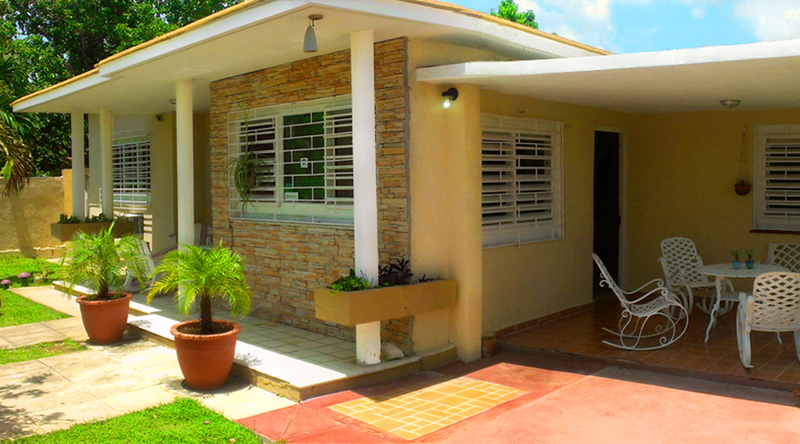 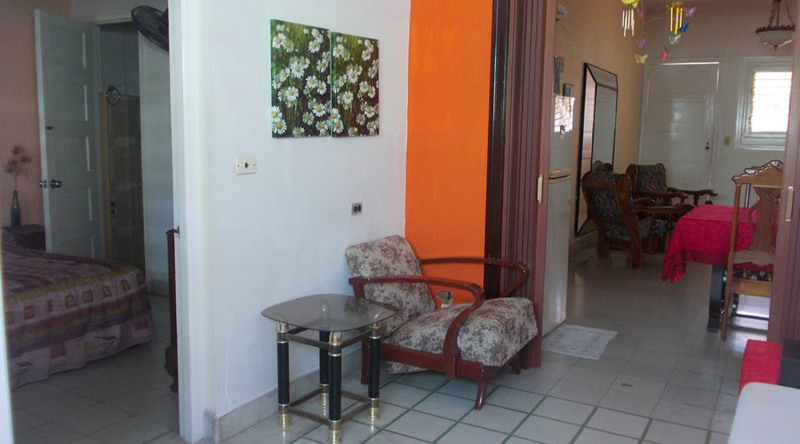 Hostal Claumar is a cozy private house has 3 spacious and comfortable rooms, with separate entrance, in Punta Gorda, a residential neighborhood surrounded by the sea in Cienfuegos. 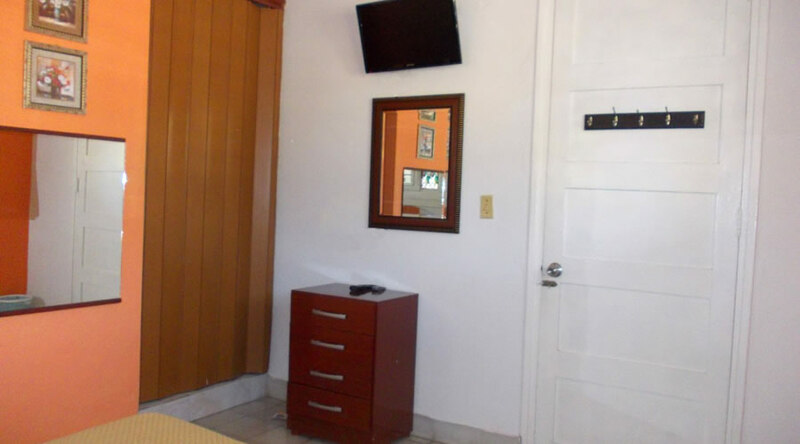 Our main goal is to offer personalized service to make you feel comfortable and remember us with pleasure. 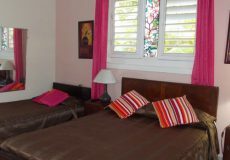 We have over 20 years experience in this business and we have received tourists from around the world during this time. 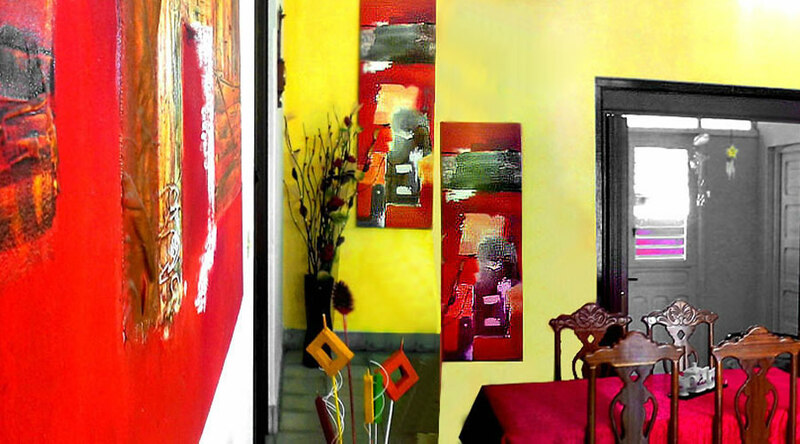 Language we speak Spanish, English and Italian. 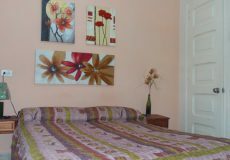 We are ready to help you on your trip with tips and information about the best places in the province.